Are there limits on selling a home with a reverse mortgage? 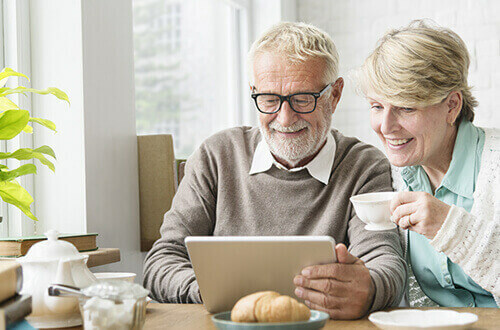 People often ask if there are any restrictions when it comes to selling a home when the owner has a reverse mortgage. What is a remortgage? And how does it work? A remortgage is when you take out a new mortgage to replace your current one, for the same, or more money. What is the new mortgage “stress test” and what could it mean to you? At the beginning of 2018, the federal government introduced new rules —”B-20 Guidelines”—that have had a significant impact on many people looking to get a mortgage. What’s best for you: a personal line of credit or personal loan? We’ve been listening to Canadians, just like you, and we understand just how important your homes are to you in retirement. There is a perception among some people that reverse mortgages are bad or that they are a loan of last resort.